A wonderful place to visit not least because of the resident six-toed cats! From the beautiful house, where you can view his studio, to the tropical gardens where you can feed the cats (there’s more than 60 of them), if the sun is shining you won’t get a much more relaxing, enjoyable experience. What captured my imagination most when I visited in 2005 were the polydactyl felines. 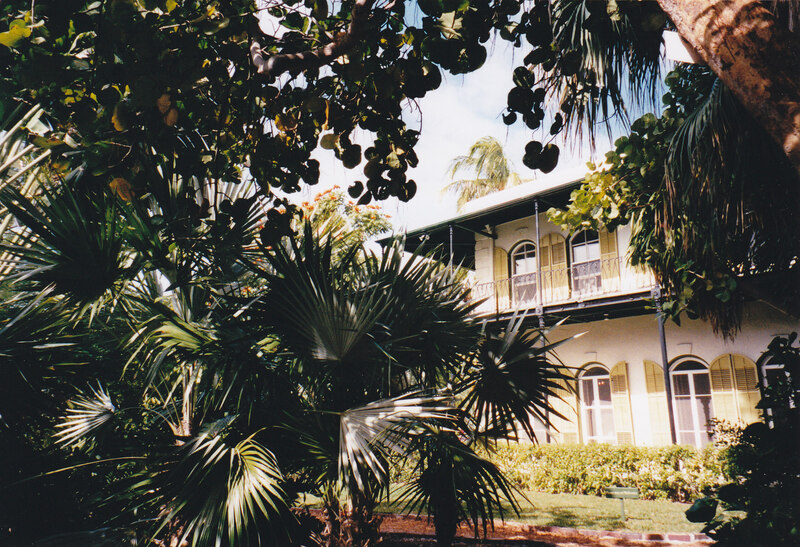 A ship’s captain gave Hemingway a six-toed cat and there are descendants of that original puss living in the grounds. Magical. 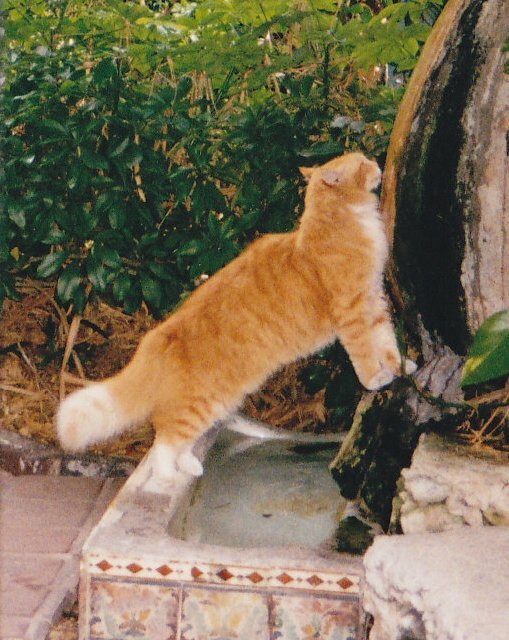 If you see Archibald MacLeish (you’ll no doubt find him drinking from the water feature, like in the picture here) tell him I said hi.